Project Patchwork is a collaborative quilt project where people come together with their needles and threads to sew beautiful quilts and raise money to help people who have been sadly touched by cancer. This year Project Patchwork are making three quilts, two that were initially designed and then sewn from provided kits and a third that is made up of patches designed and sewn by 27 crafty ladies & gents. During 2010 we are raising money for the Australian Cambodia Foundation which funds an orphanage in Cambodia run by an Australian, Geraldine Cox, who has been recently fighting breast cancer. Drawn at 6.30pm on the dot. This year's drawing of the RAFFLE has been set for Sunday 15 November 2009 at my home (Melbourne Australia) at 6pm. Please make a note in your diary to keep this date free, please bring your partners or friends and family - it was a lot of fun last year, seeing the finished quilts and having a glass of wine and chat to all the sewers - most people know each other. This year will be more fun with four raffle prices, we will incorporate Arthur's idea of elimination to pick the winning ticket and then make the phone calls to winners. 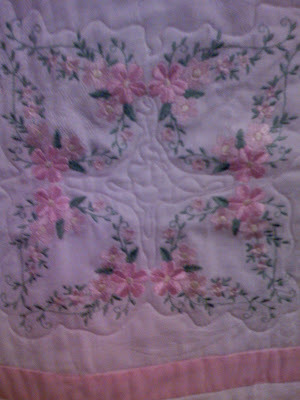 CAMP QUALITY VICTORIA have contacted me offering another quilt for our raffle. Pictures of this machine made quilt are shown above. 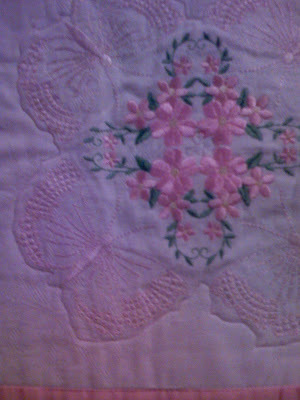 Made in Churchill (Gippsland, Victoria) sewn by Avril McKeand and quilted by Jean Bandendistel in 2008 for Camp Quality. 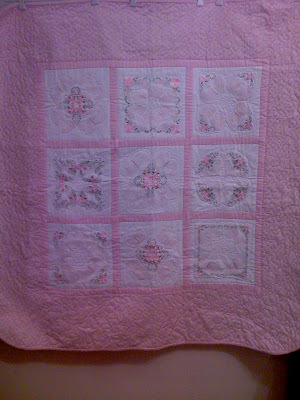 It is a very pretty quilt and measures 120cm x 120cm - a small quilt for your lap, or for a baby. We have been provided with brochures from "Camp Quality Victoria" to give out if people are interested in finding out more about their activities. Also, if you click on the CQ icon below - it will take you straight to their website. They provide funding to children with cancer and their siblings and parents. I was told today that the number of children presenting with cancer is falling... about 3,000 children in Victoria are being helped by Melbourne's Camp Quality. Another fund raiser is a 50K walk during November... ten hours non stop. That is some challenge - I'm sure they will get lots of support! Because we have three quilts I will again arrange to visit the Camberwell Sunday Market for the six Sundays prior to 15 November. It gives me the opportunity to sell tickets and advertise our raffle, also you can come down to drop off, or pick up more tickets, or information, etc. Please let me know if you would like to come one morning. RAFFLE TICKETS are well underway - my daughter Liz has drawn up a larger ticket than last year - big improvement - and they will be ready soon. We have decided to have a separate ticket for the wine - it will make things simple at the drawing the raffle! So that's all the updates to the minute. 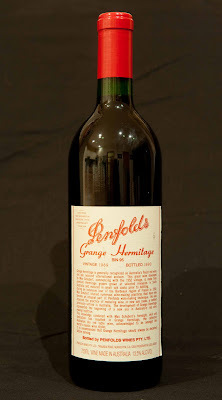 If you were at last year's drawing of the raffle, you will remember Arthur's generous offer to add a bottle of Penfold's Grange Hermitage 1990 vintage to attract the male sector to be involved in the raffle. Please find above a picture of the bottle (presently in a safe place). Details of this wine can be found on www.penfoldsgrangeforsale.com. 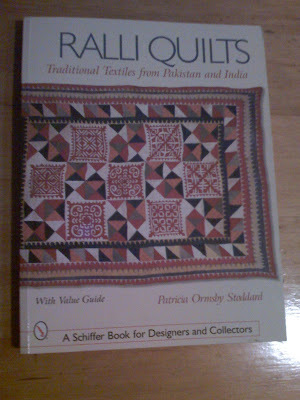 The elephant quilt was inspired by a book I bought "Ralli Quilts - Traditional Textiles from Pakistan and India" published by Schiffer. 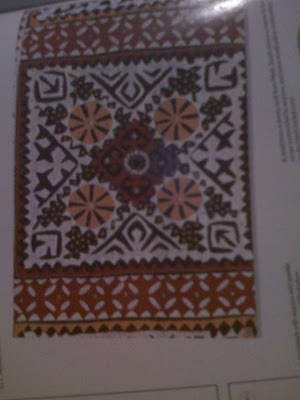 Ralli Quilts are a combination of traditional applique -(we are using traditional applique for the elephant image - and another type of applique where a shape such as a flower or star or angle is cut or folded into the top of two fabrics, the cut is folded with a fine seam and stitched into place either creating a shape that sits on the base fabric (we have done this on the middle patch of the elephant quilt) or framing a shape to the base fabric (this has been done on the yellow and green patches). 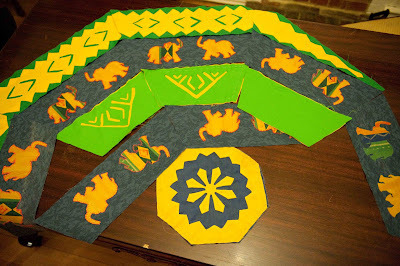 One main fabric chosen for the elephants has set the colour pallet - bold and fun. Hope you like it. Also the Shape being octagonal will be interesting to sew together. This picture shows the completed pieces to date. It won't take long to finish the front and then we can add some other decoration if needed. Thanks to Jane, Alice, Emily, Liz, Barbara and Linda for being involved. Thank you to all the people who have sewn squares and the borders of The Blue Willow (Jane, Harriet, Alice, Jo, Barbara, Liz, Victoria, Deb, Elanna, Ruth, Trinity, Elizabeth, Karlene, Jill, Allison, Diedre, Emily, Nardia, Linda and Britt) and some people missed out because we only had 20 squares . 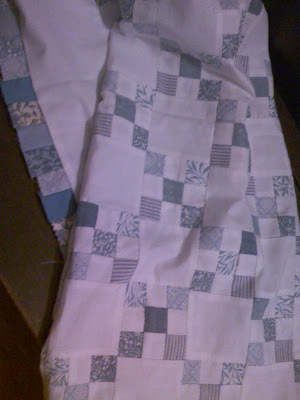 The quilt top is now put together with a small border of blue squares and a thicker white border. 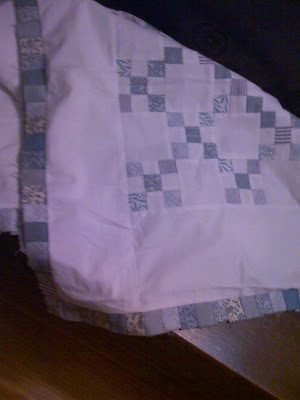 I have asked Alice my niece to add some freehand design to the white area before the quilt is put together for quilting. 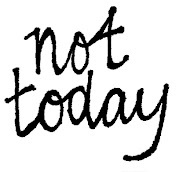 Watch this blog for an update.